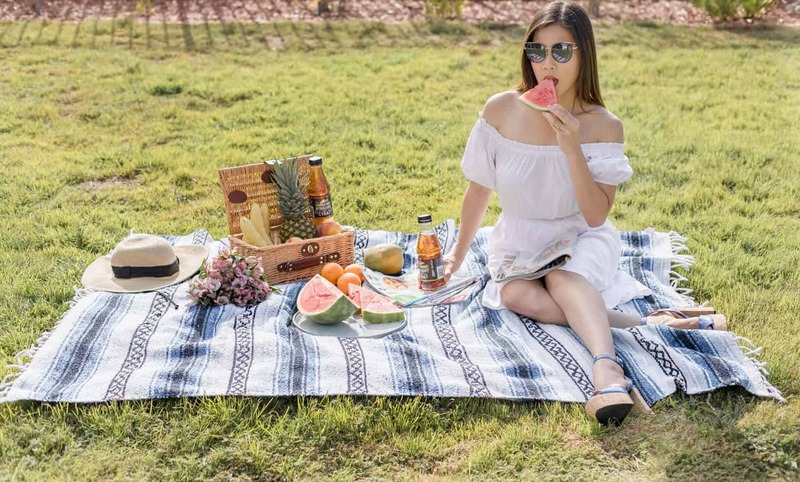 This is a sponsored post written by me on behalf of RAGÚ® Homestyle Pasta Sauce. All opinions are entirely my own. Enjoy this tasty homemade Parmesan Garlic Knots recipe! Homemade Parmesan Garlic Knots are simple to make and taste every bit as good as those you’d buy from a restaurant. 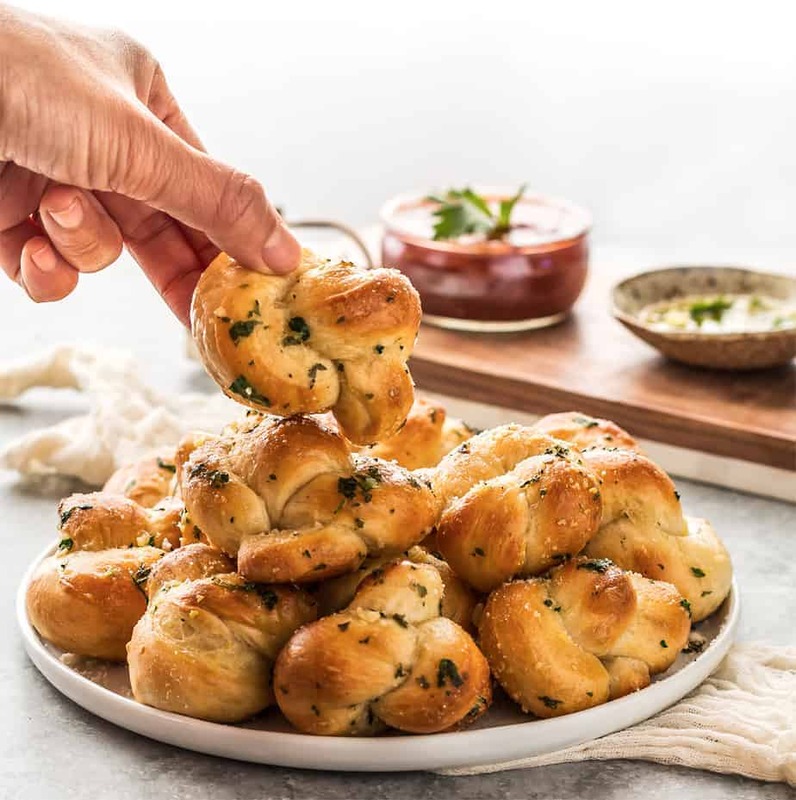 Tasty garlic knots are something that accompany the pizza soup extremely well, in-fact you’ll probably catch your guests dipping and mixing the two which is allowed and encouraged in my house. I love parmesan and garlic and found them to boost the taste of the knots immensely. One could modify the recipe even more to make it more of a calzone… it’s a flexible and low risk recipe so have fun! 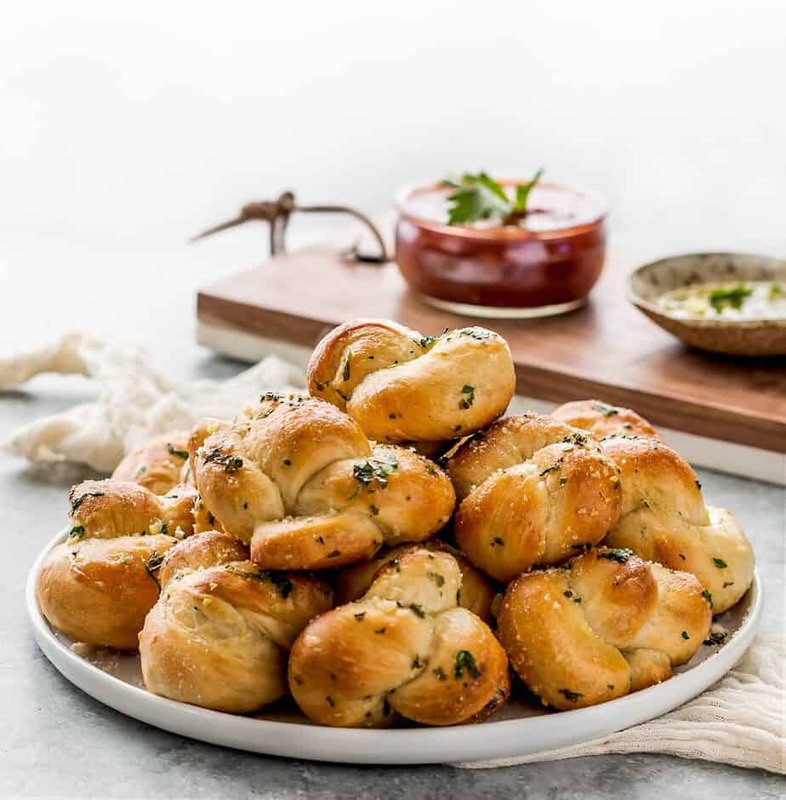 Garlic knots are also one of those dishes that kids can make with you, I had both of my young children in the kitchen helping out with the dough and tying the knots. 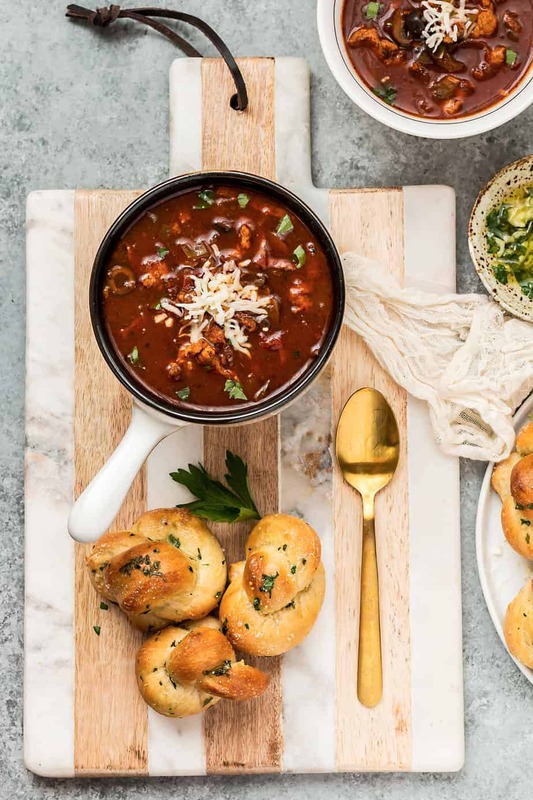 Click Here to View Slow Cooker Pizza Soup for The Big Game Recipe! Preheat the oven to 375°F - 400°F (or follow the instructions on the product packaging). Remove pizza dough from refrigerator and place on a lightly floured surface. Roll the pizza dough out to a 1/2-inch thickness and 1 1/4 inch wide. Tie each strip into knot, tuck ends under. Place on a baking sheet, lightly sprayed with olive oil, make sure to place them 2 inches apart, bake for about 10 minutes or until golden brown. In a large mixing bowl, combine melted butter, canola oil, garlic and parsley. 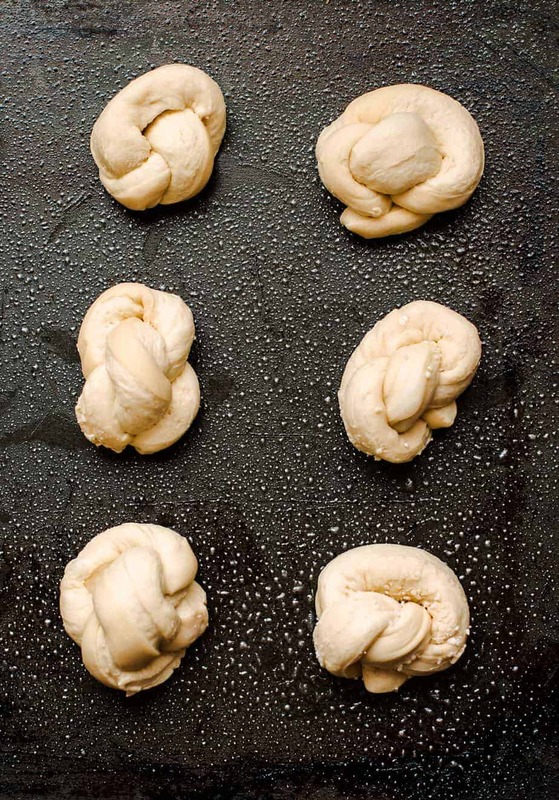 Add the warm knots, gently toss to coat. Sprinkle with parmesan cheese and serve immediately with RAGÚ Homestyle Pasta Sauce or warm slow cooker pizza soup. I am definitely making these parmesan garlic knots! Two of our favorites – garlic and cheese, savored all in one bite Yum! Can’t wait to make this. Thanks for sharing the recipe. I love parmesan garlic knots but sometimes the ones you buy in the store just aren’t that good. I’ve always been a little intimidated to make my own but this looks pretty easy so I will definitely give it a try! Can’t wait to see how they turn out! Hi, Rika. What a tasty recipe. My mouth is watering as I read this and look at your lovely photography. Pizza soup sounds delicious. I’ve never heard of it. Just pinned it to my Yummy eats to try board because this is definitely something I’ll serve for dinner soon. My 16 year old will enjoy it too. I’ve seen this recipe around but not as detailed as this. I love the idea and I’m sure this goes well with your favorite bowl of pasta or a simple dip for movie night! I’m definitely keeping the recipe! I recently tried out a recipe for pretzel bites using pizza dough and it was so much fun. This looks like another one I need to add to the list. Love me some garlic knots. wow this looks very tasty and easy to do! my family will definitely love this! Thank you for sharing the recipe! These are definitely our favorite when it comes to pasta. These look absolutely delicious! I have attempted to make these before. I must try again using your directions! Yum Double Yum, OMG I love These, Ama go make them now, Thanks for the recipe. Yum! That looks so good. Thanks for sharing the recipe.